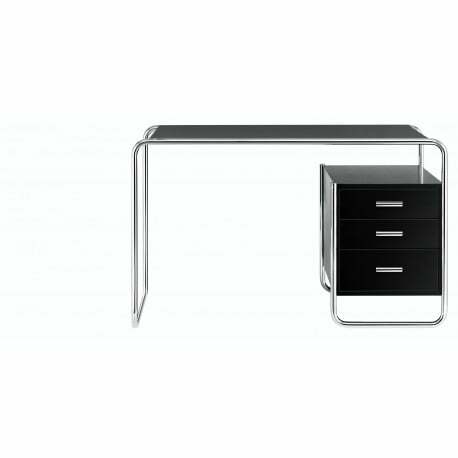 Buy Thonet S 285/1-2 Desk by Marcel Breuer, 1935 - The biggest stock in Europe of Design furniture! A real design classic of the Bauhaus era: the tubular steel desk S 285 is a successful example of the programmatic claim of the Bauhaus to combine aesthetics and technology into a formal unity. The simple piece of furniture with its formally balanced proportions embodies an expressive piece of contemporary history known as "New Objectivity." 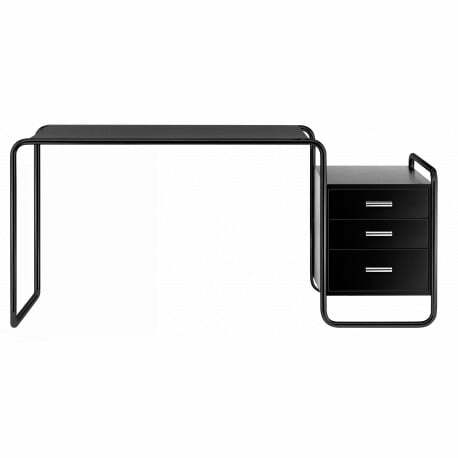 Available at Designcollectors in different versions (desk only or combined with drawing unit, open shelves). 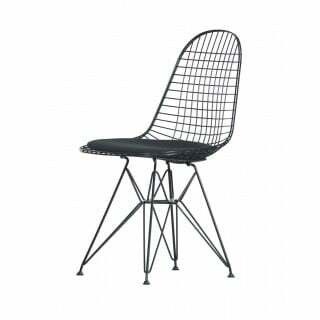 Frame of chrome-plated tubular steel, body in stained oak and ash, oiled walnut or body lacquered in various colors.